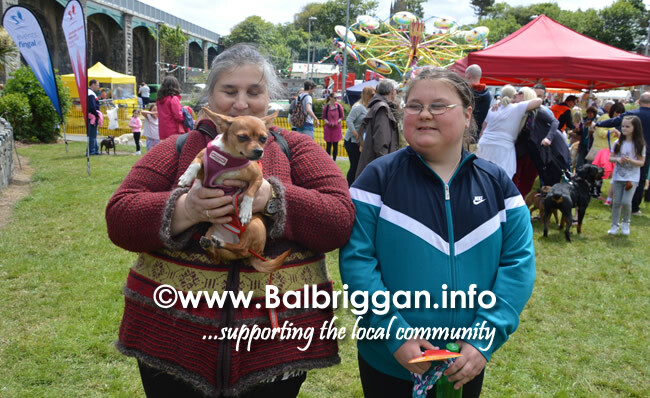 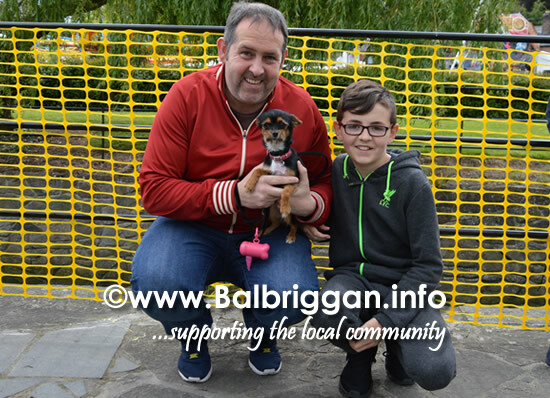 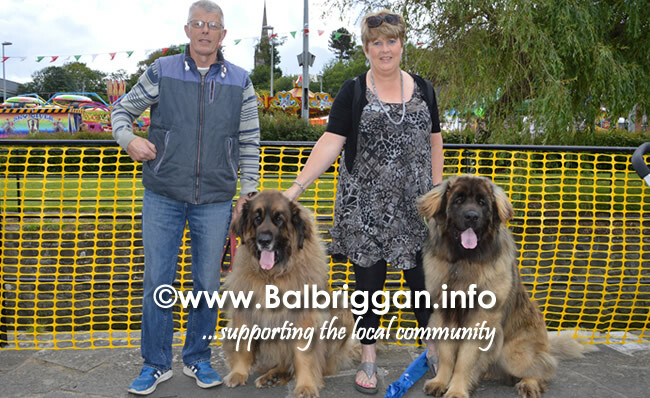 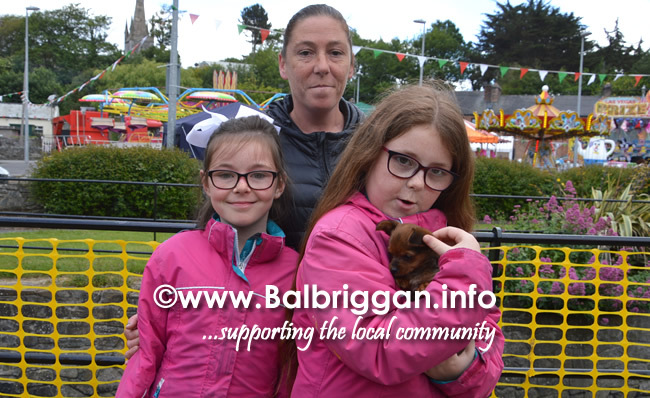 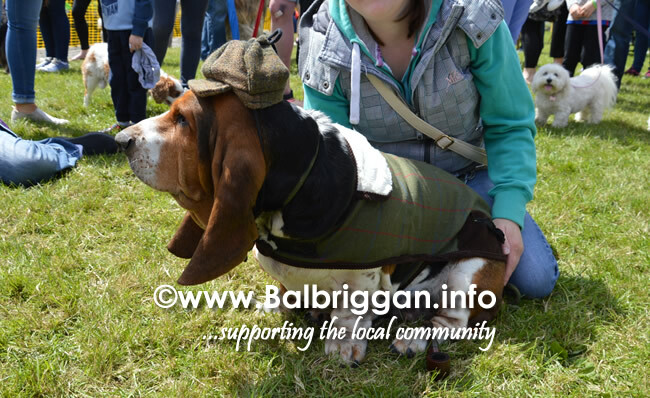 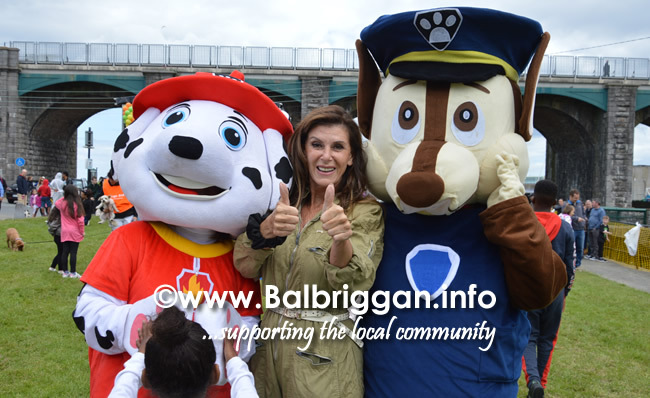 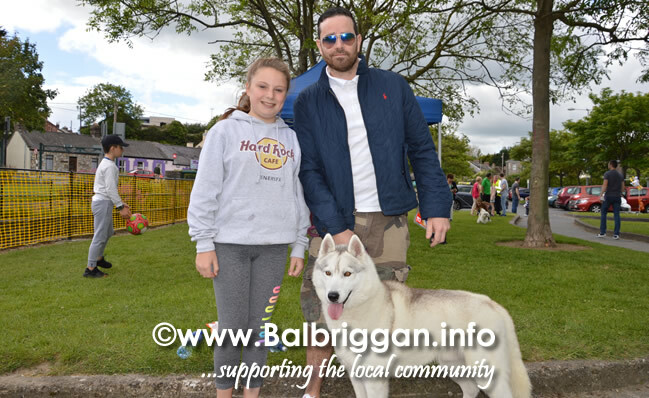 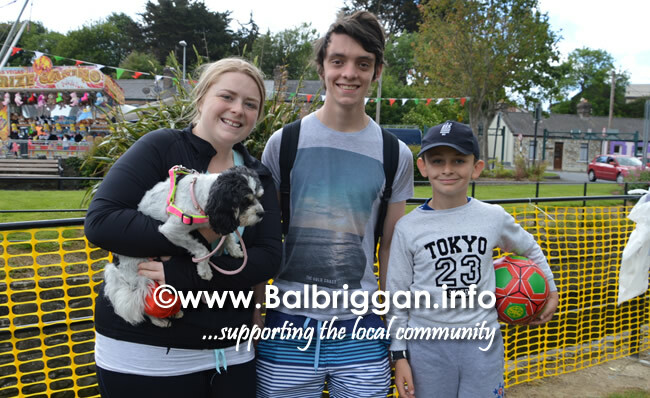 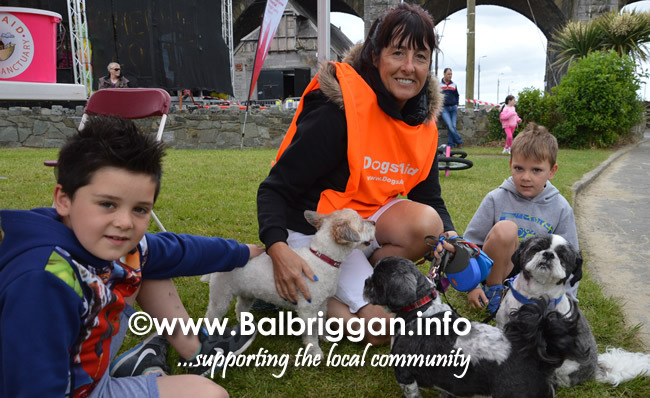 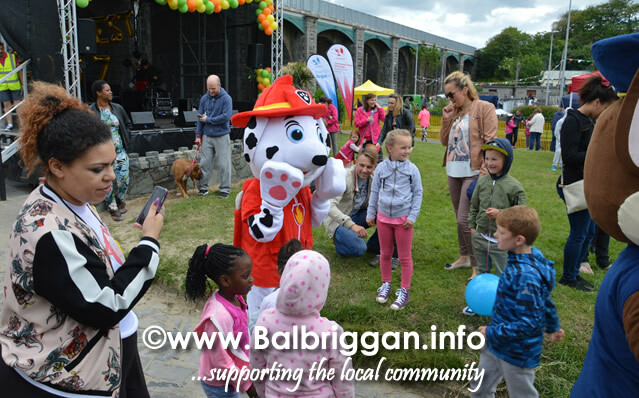 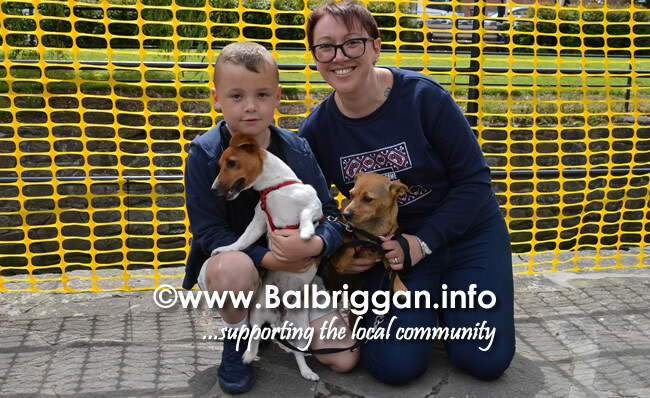 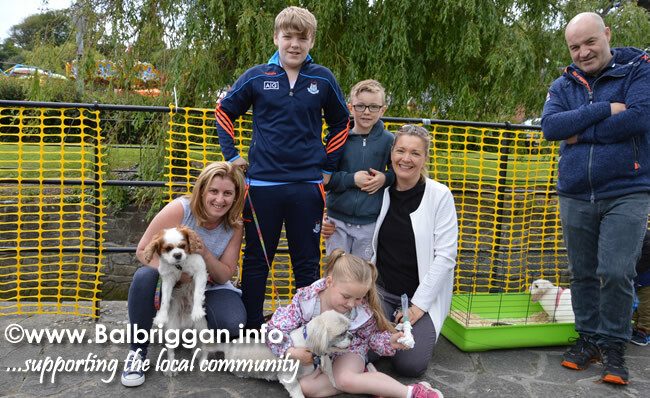 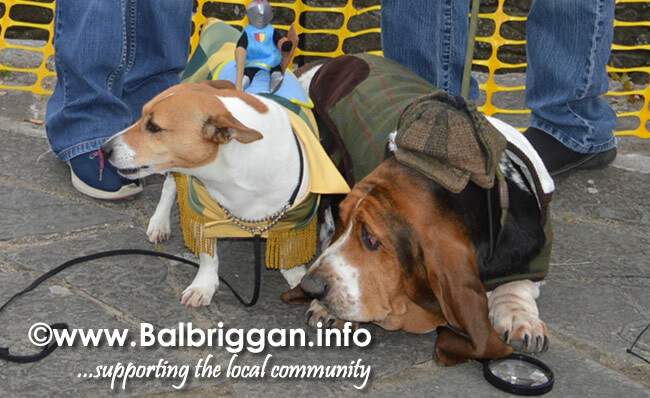 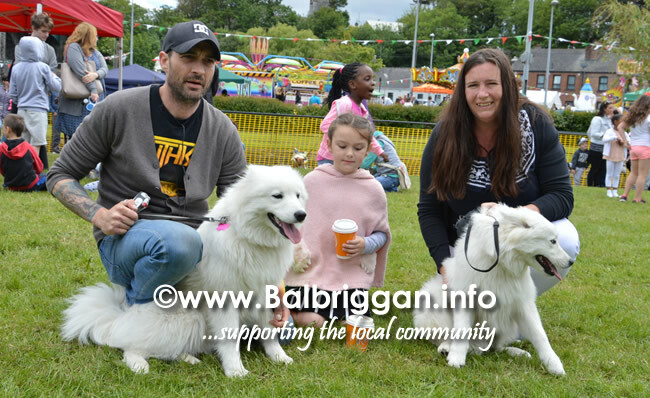 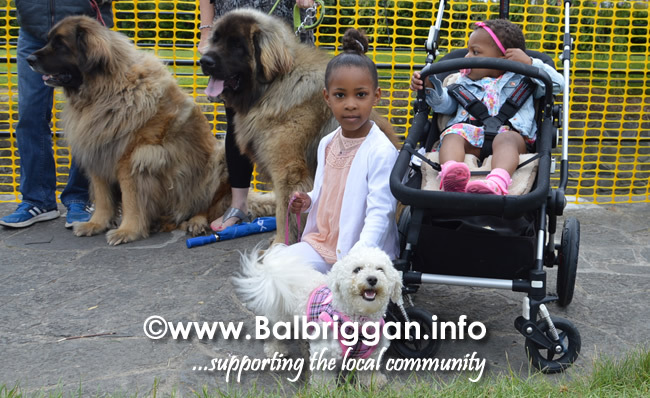 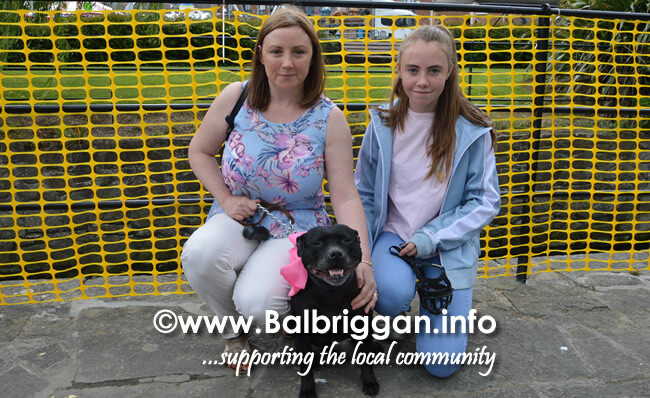 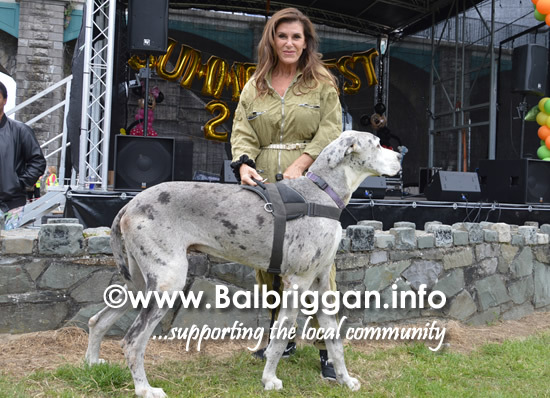 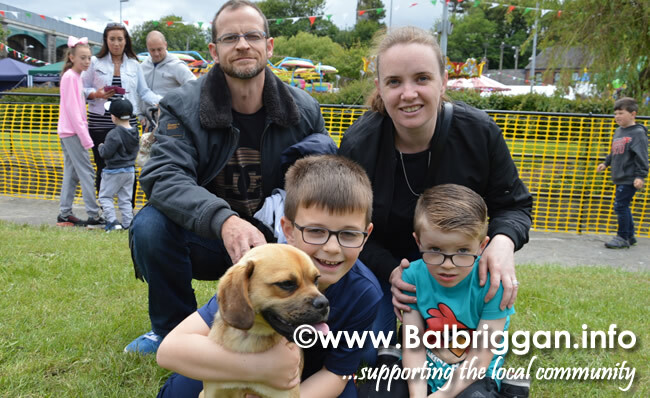 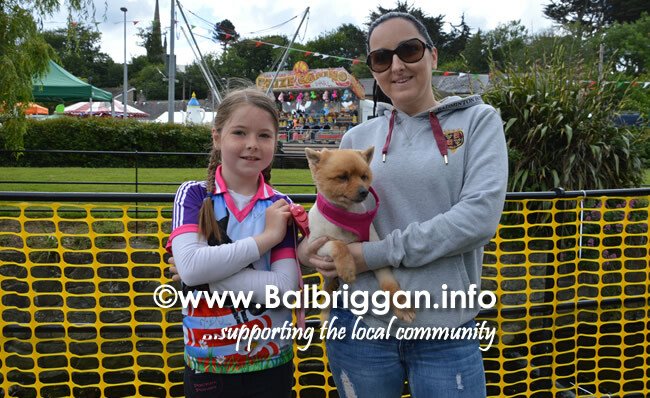 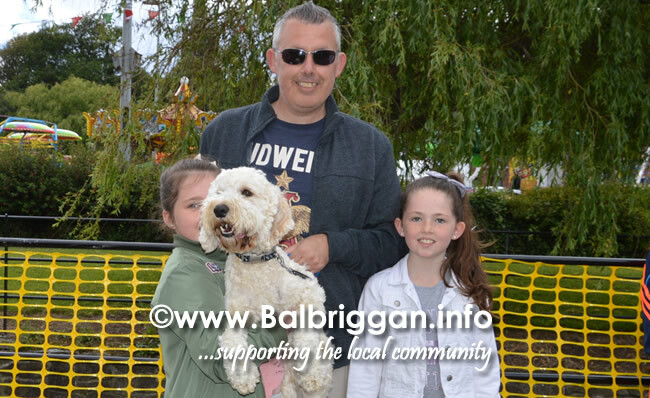 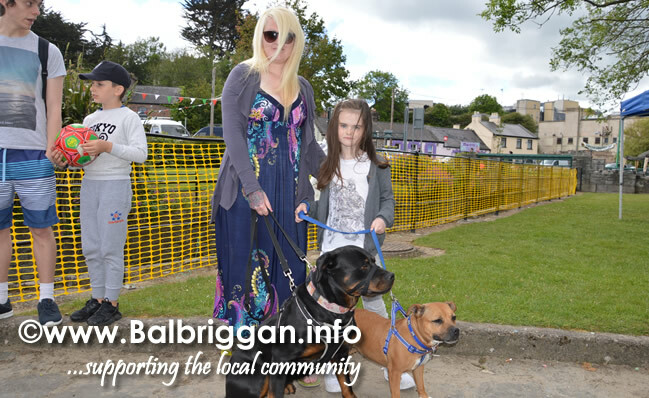 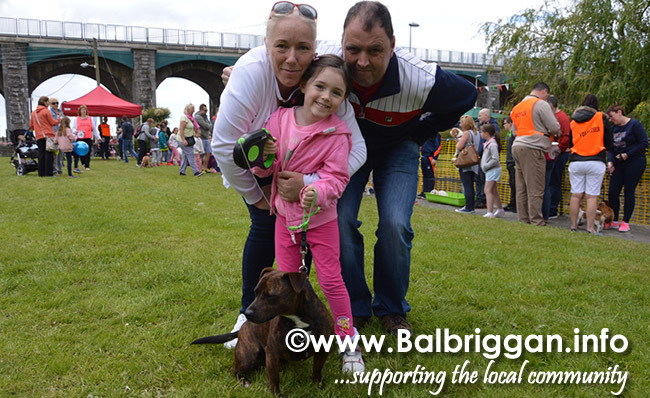 The Balbriggan Summerfest committee make sure that everyone is included in the Summerfest including the much loved family pets. 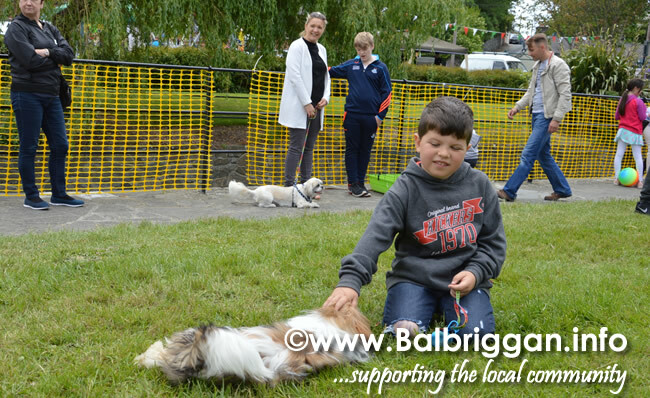 Dogs and a rabbit were very well behaved as they strutted their stuff for the judges. 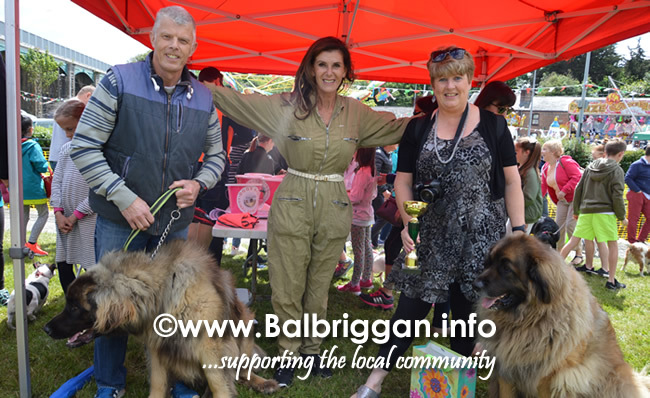 Dogs Aid were the judges this year and prizes were presented for best in show by Linda Martin.